The Teka SMK 104 Dual Lever Kitchen Sink Mixer Tap looks stately in a deck-mounted installation over the kitchen sink. It features a flexible swivel spout that makes it easy to get the perfect stream of water in the sink while performing various kitchen tasks of washing and cleaning up after. The heavy-duty dual lever handles with a mixer function allow you to adjust between hot and cold supplies to get the perfect temperature. 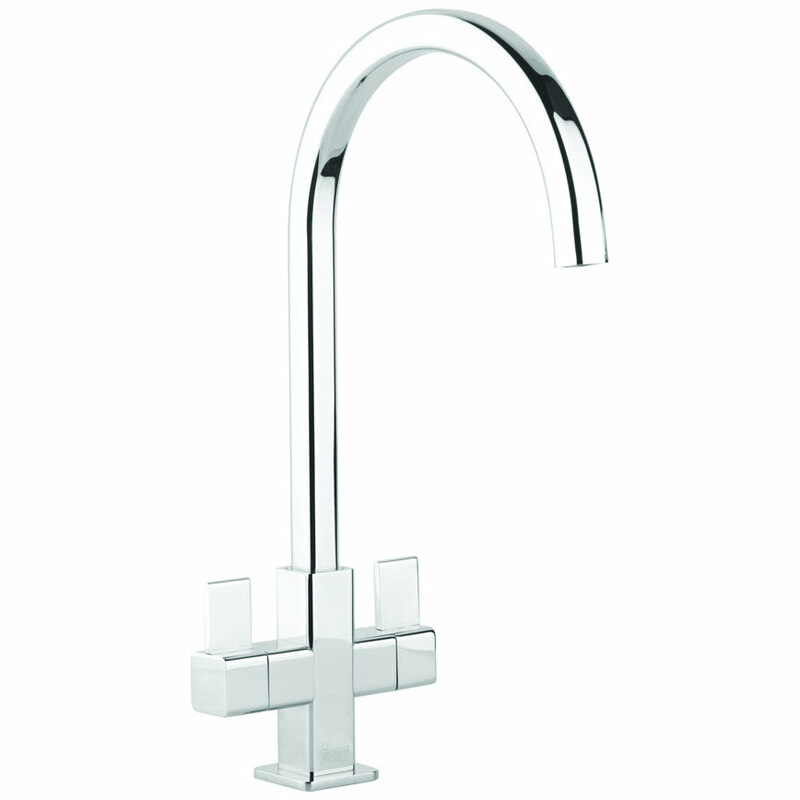 The tap with a contemporary design is constructed from a high-grade material which makes it strong and durable. Its gleaming chrome finish is an ideal match for any colour or style of decor. 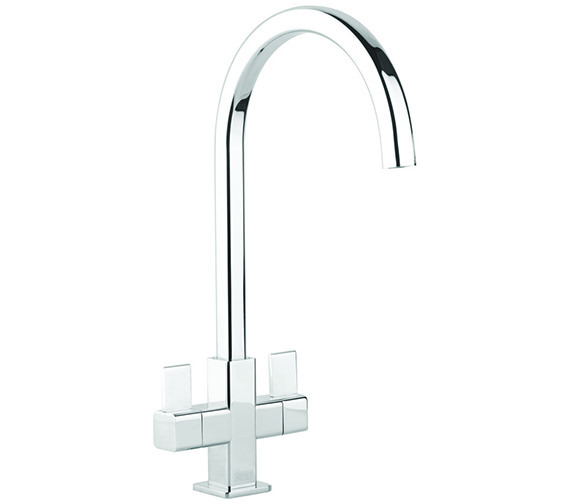 It is fitted with an anti-scale aerator that does not allow the buildup of limescale in the spout.